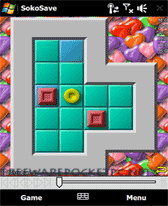 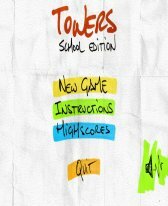 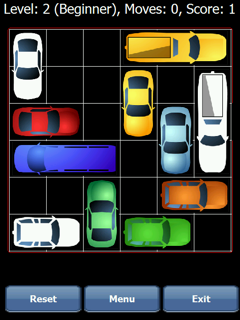 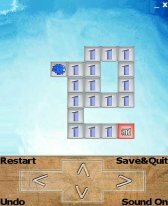 puzzle freeware downloads for Windows Mobile Phone. 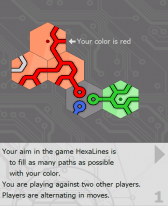 Summary: Innovative strategy puzzle game. 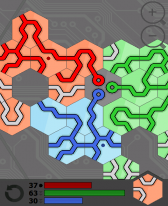 Playing against artificial intelligence. 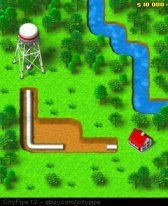 In-game achievements, nice animations, interactive tutorial. 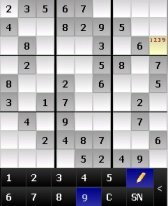 Summary: CloseSudoku is a logic-based sudoku game for Windows Mobile Devices with touchscreen. 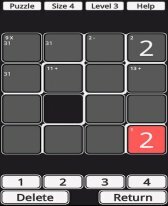 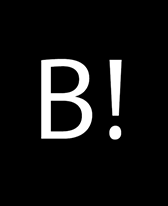 It contains 90 sudoku games in 3 difficulty level and one killer sudoku game. 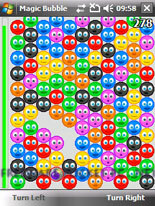 New games can be imported.